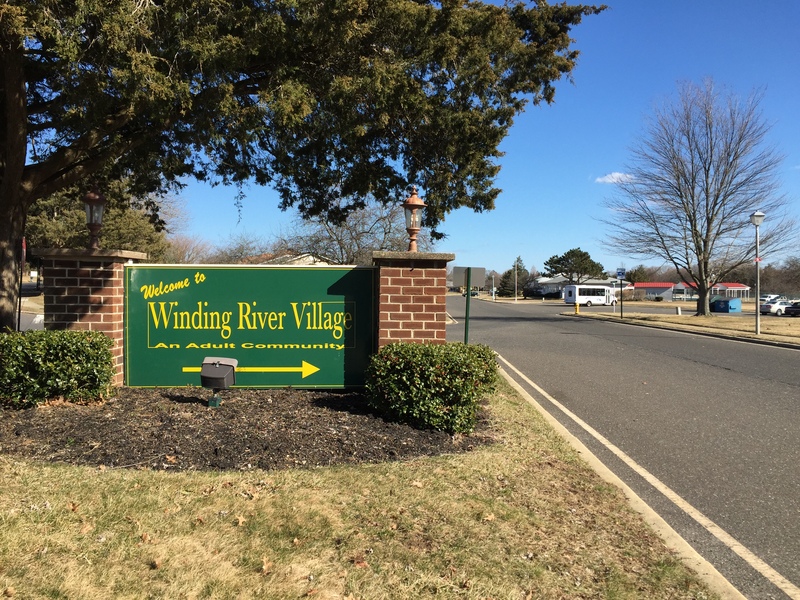 Brick officials introduced an amendment to the township’s traffic code this week, following requests from residents of Winding River Village to make a portion of the development’s main road a one-way street. 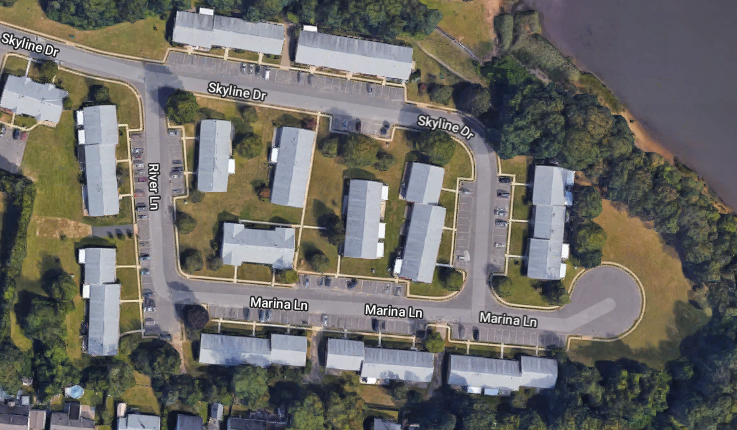 Skyline Drive, which rings the community, will be made a one-way street – southbound and northbound – at each side of the traffic triangle which ends at Marina Lane. deJong said the township will install stop signs, yield signs and one-way signs to direct motorists.